I find all the patches, detritions and irregularities on the rug amusing, especially in a time that values uniformity to the point that EU directives are set for things like, how curved a cucumber is allowed to be. Hello. Washed in the sea, dried on the beach. Image courtesy of Private 0204. 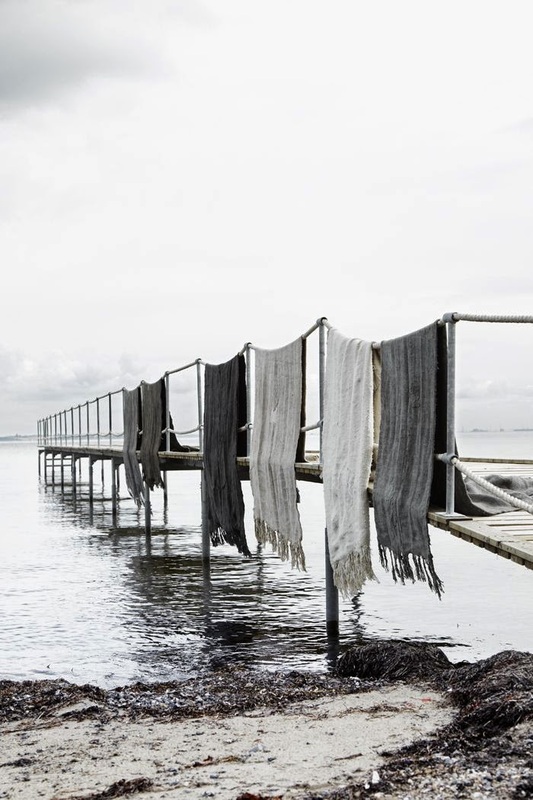 Private 0204 is a Danish textile house known for their revitalized and re-designed vintage rugs. Each rug is an individual, a handspun pure hemp kelim rug with a forty to fifty years history. It has a lovely, soft finish, and its age is one of its best features. 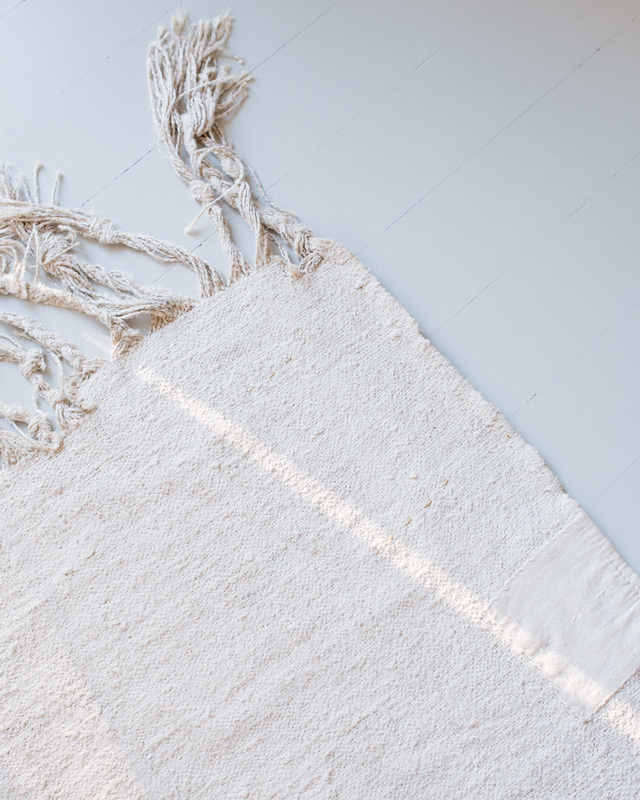 The rugs have been collected throughout the Anatolian peninsula – the westernmost protrusion of Asia, which makes up the majority of modern-day Turkey – washed in the Mediterranean and dried on the beach to create the original, soft finish. Still, months after laying the rug on our bedroom floor, it has a heavenly scent of soap and sea on it. I bought my rug in Casuarina, Helsinki.